FLASHBACK: SEEMS ACCEPTING ELECTION RESULTS DOESN'T APPLY TO DEMOCRATS. SO NOW? CAN'T BEAT 'EM? CHEAT 'EM!. GOOD NEWS- HURRAY! North Carolina just approved Voter ID as the law of the land! THEIR TRICKS FAILED!- Florida Recount for Governor Over, Republican Ron DeSantis Remains the Winner! WATCH: Brenda Snipes Tries To Defend Herself On CNN. It Doesn't Go Well. ​​Throwback Thursday: Remember That RIGGED Al Franken Election? BOOM! Florida county trying to HIDE their FRAUD from the media LOSES lawsuit!!! O’Keefe undercover video shows election officials in Texas allowing NON-CITIZEN immigrants to vote! Note on below story. 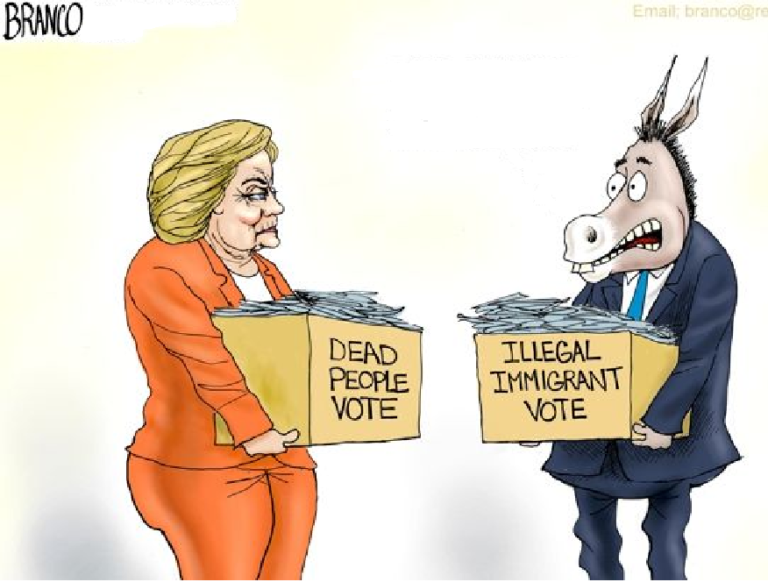 San Fran's new law enabling illegal aliens to vote is not voter fraud. However, I would argue it is not Constitutional and as any Patriot knows, a un-Constitutional law is not a legitimate law. Voting in America, even if only for a School board election, should be by it's citizens only (as in any country would do). 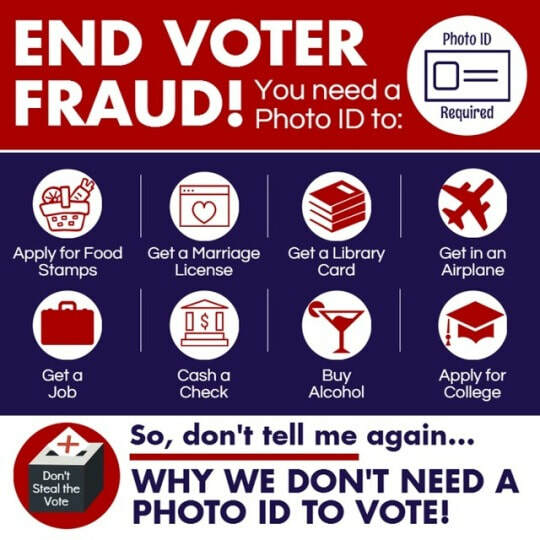 Therefore this new San Fran bill makes voter fraud legal. Already illegals may get driver license in CA. This is just another "Get the foot in the door and then expand" situation. ACORN Worker Pleads Guilty to Vote Fraud in Kansas City, Mo. Fake elections at work, folks.